Spirit is Explained in a Comprehensive and Practical Way! At some point in time, every person arrives at an understanding that material life is not all that there is. Questions like “what is my purpose, why am I here?” begin to surface. If you are one of these people, then this book is for you. This fascinating upward evolutionary movement between levels of consciousness requires effort, a focused intention to remain aware, Self-Love, and Self-Responsibility. 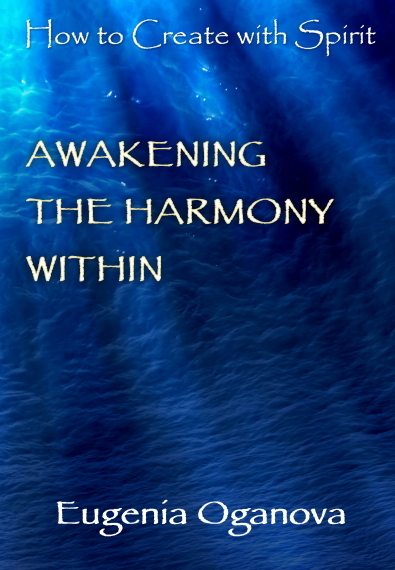 Following this leads to Awakening the Harmony Within.